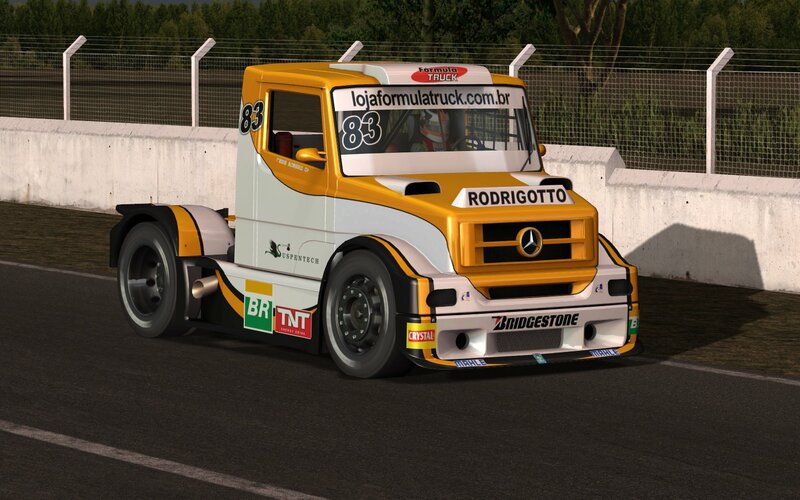 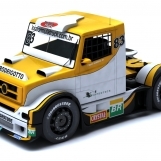 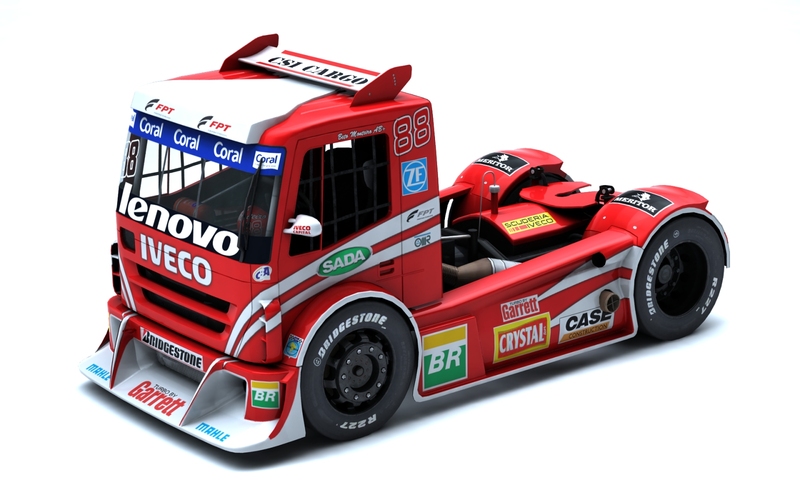 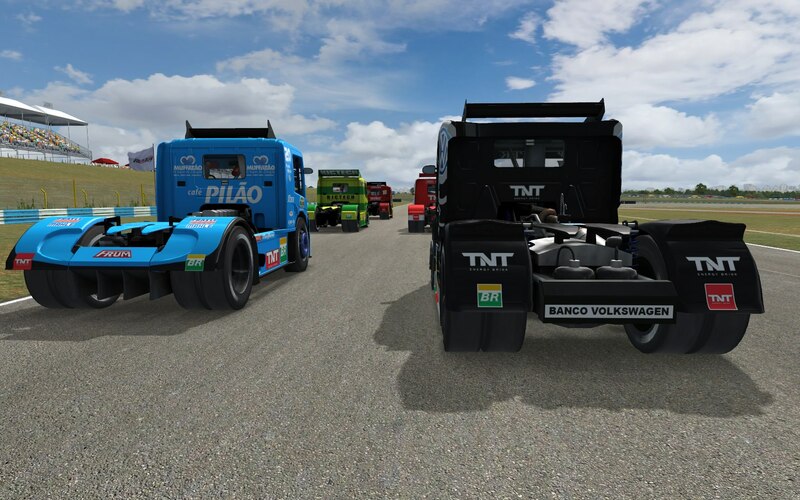 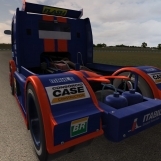 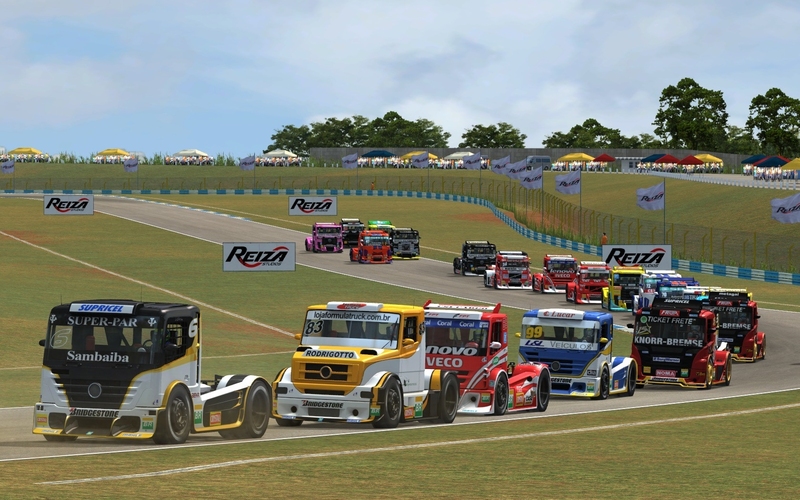 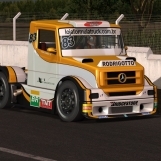 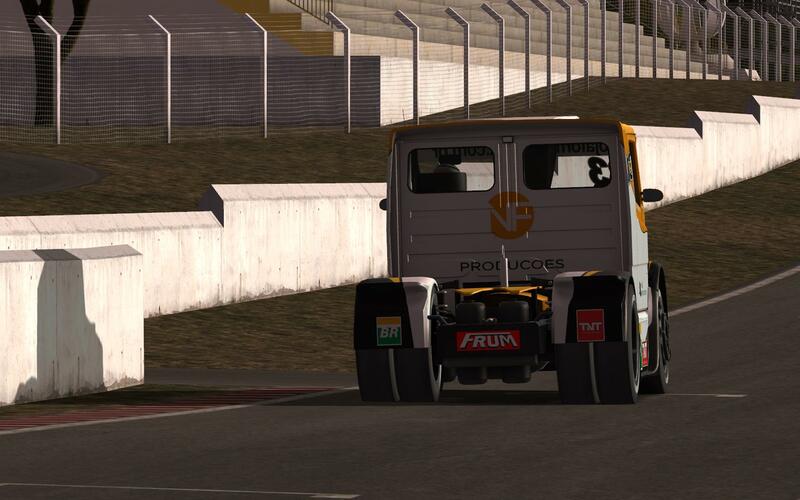 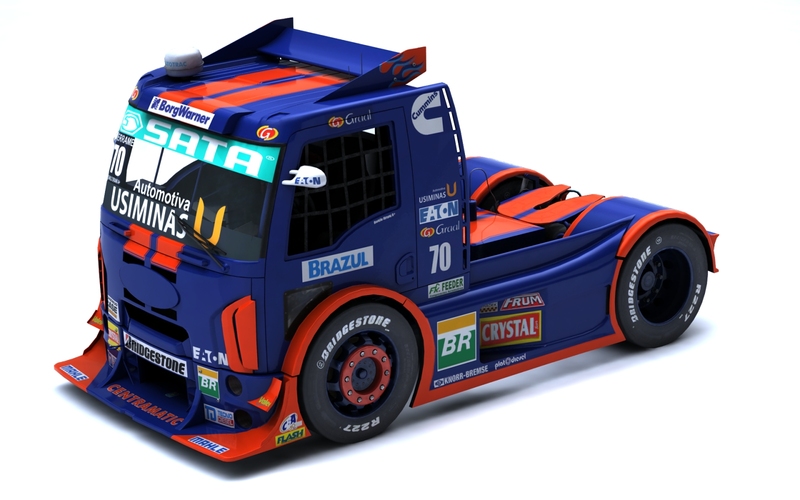 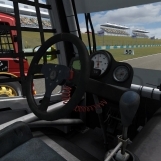 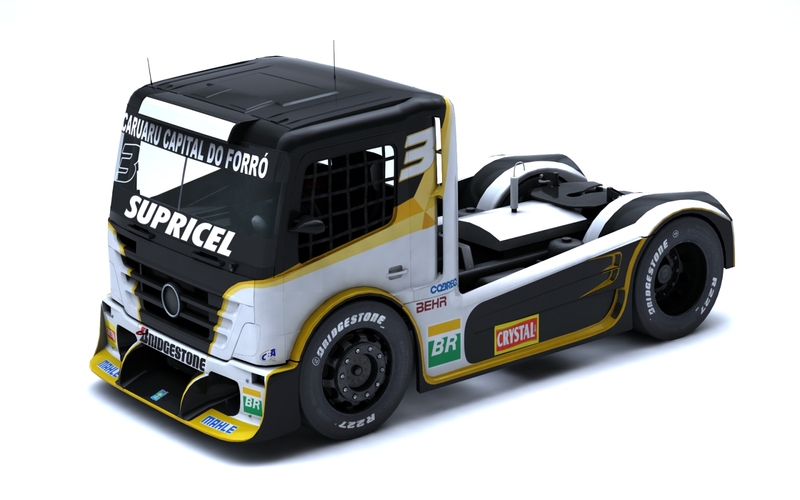 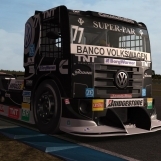 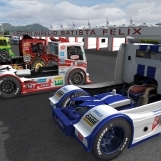 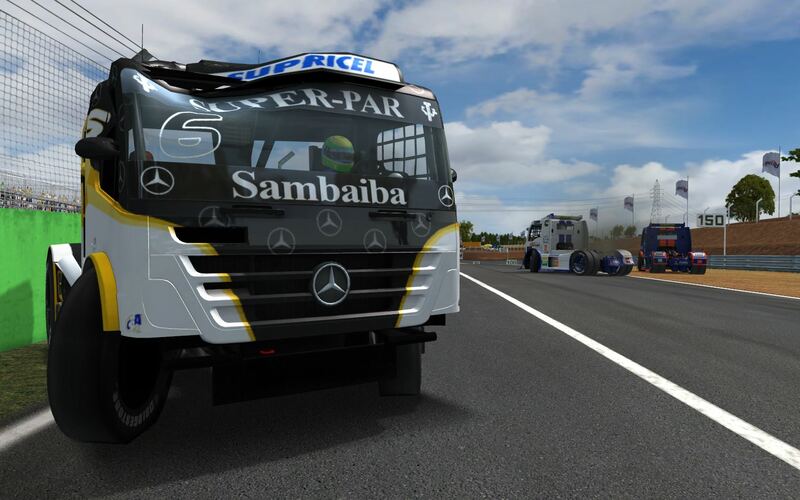 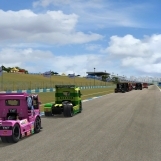 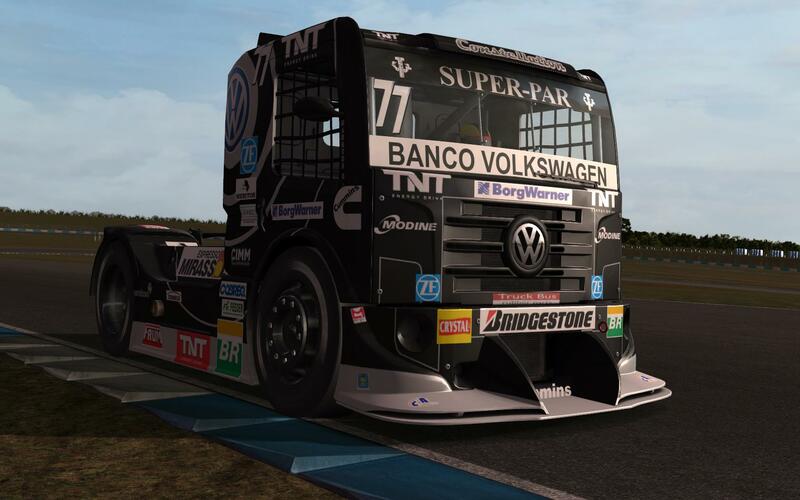 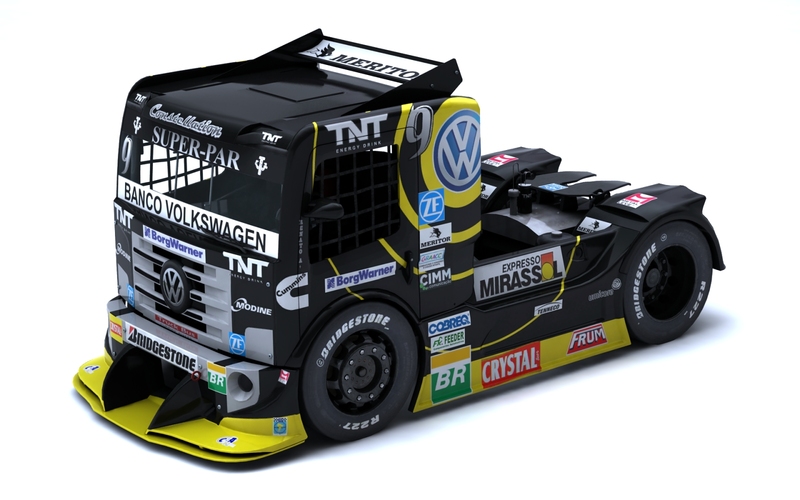 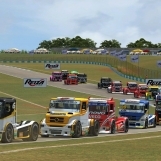 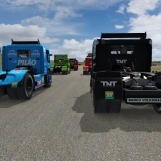 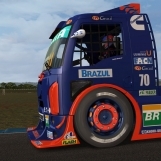 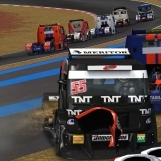 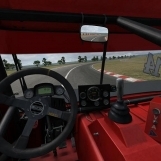 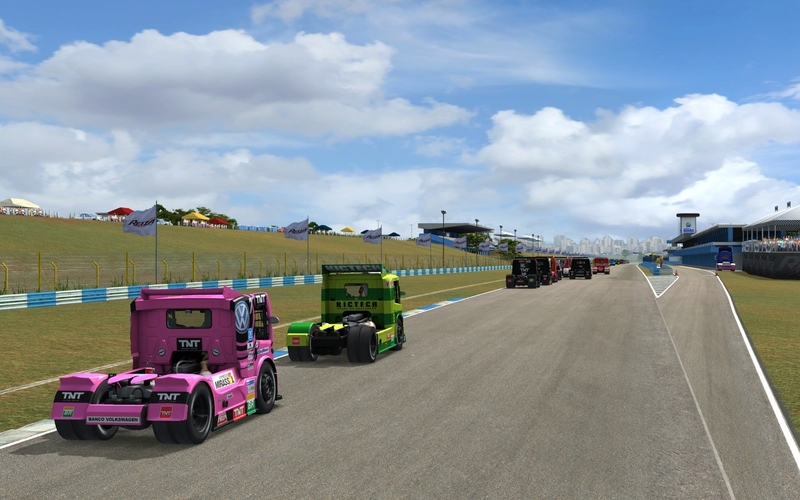 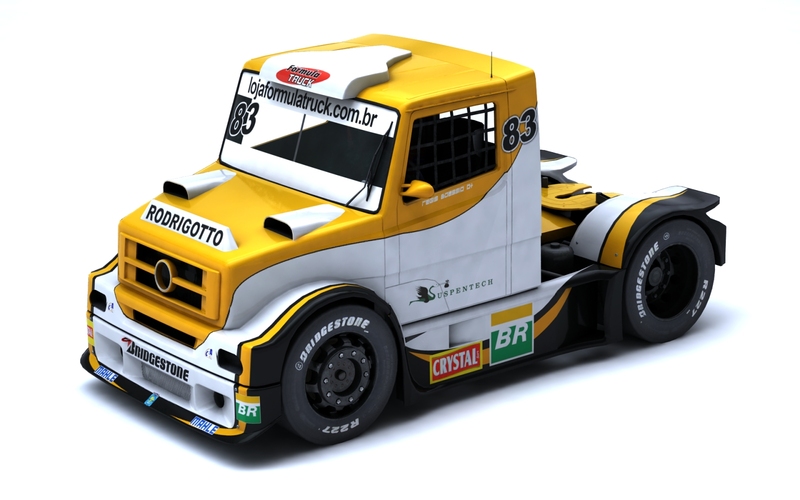 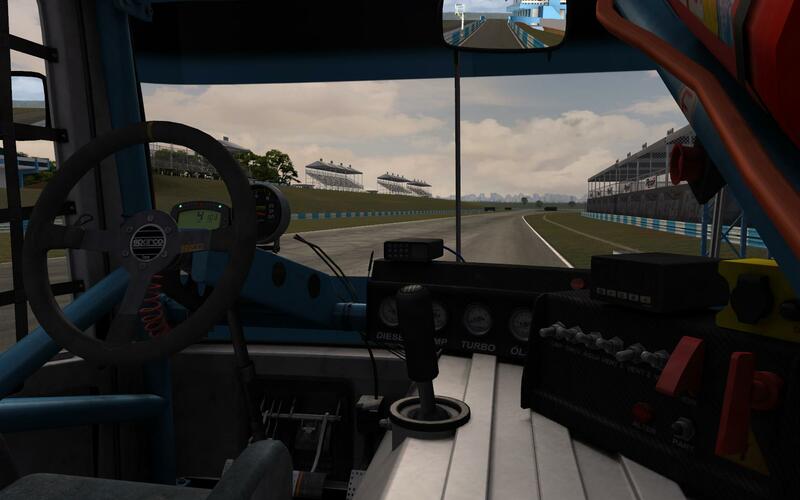 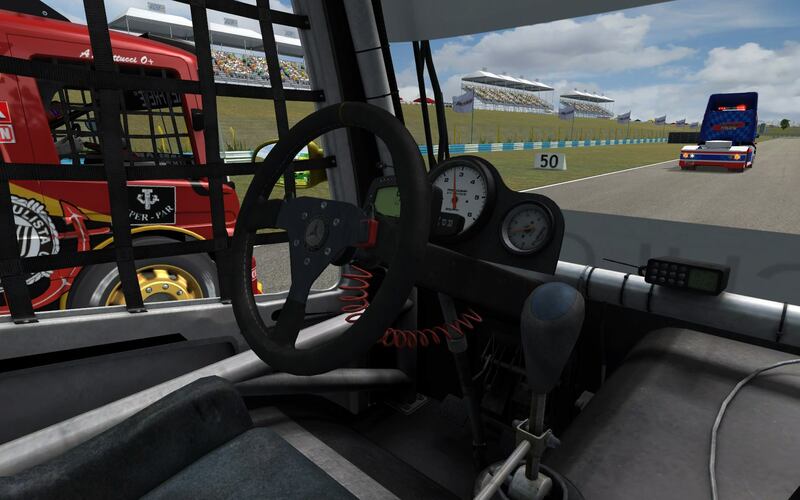 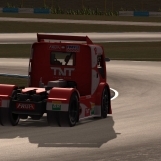 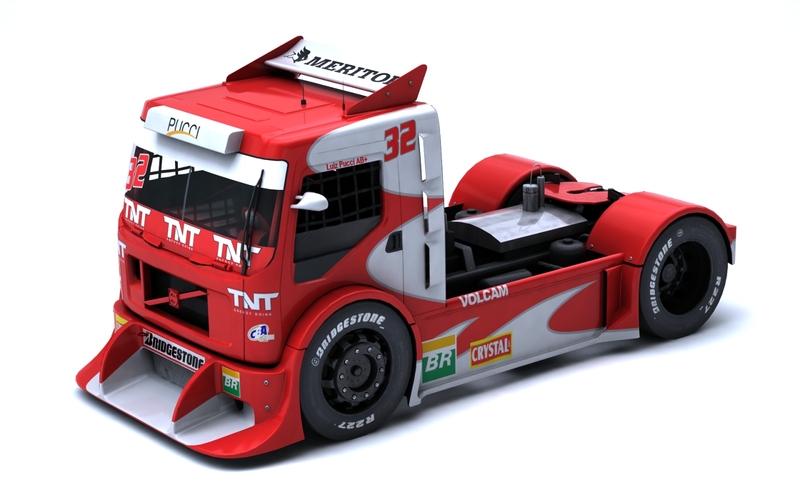 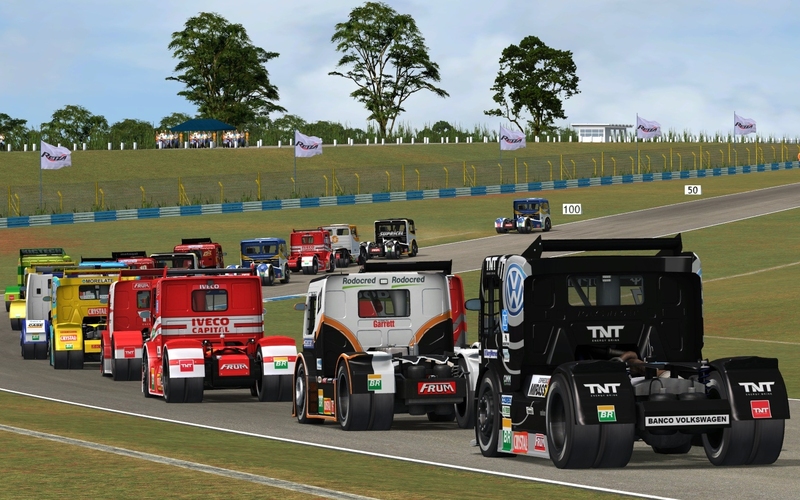 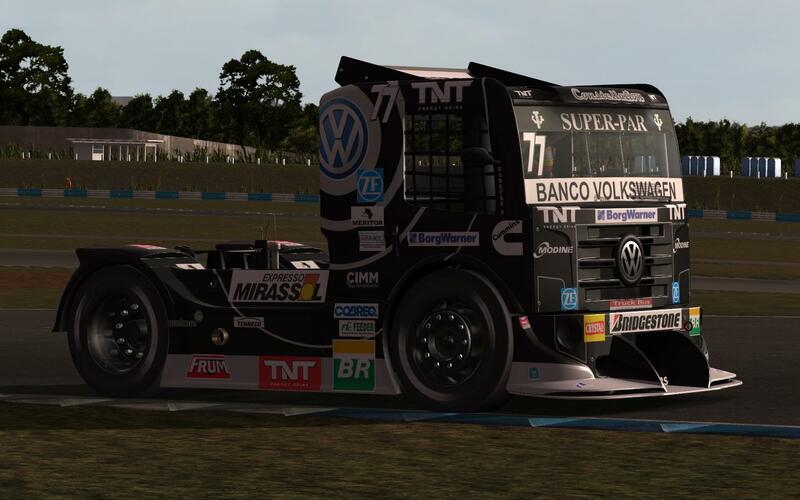 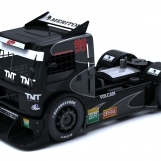 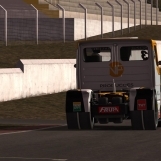 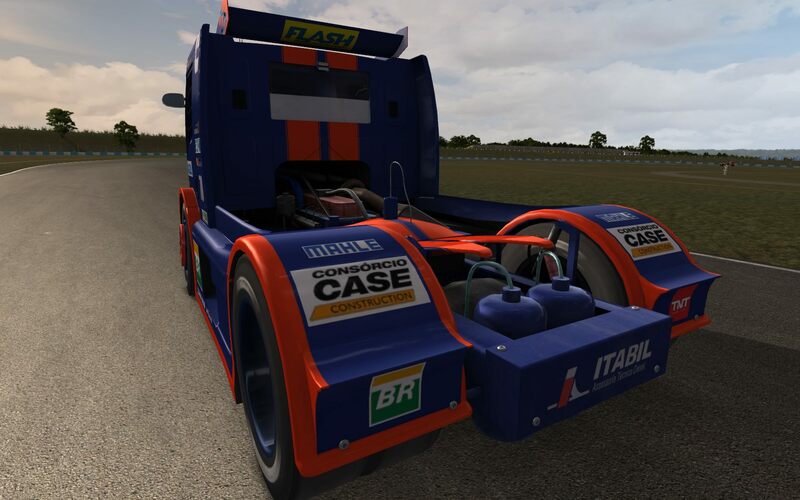 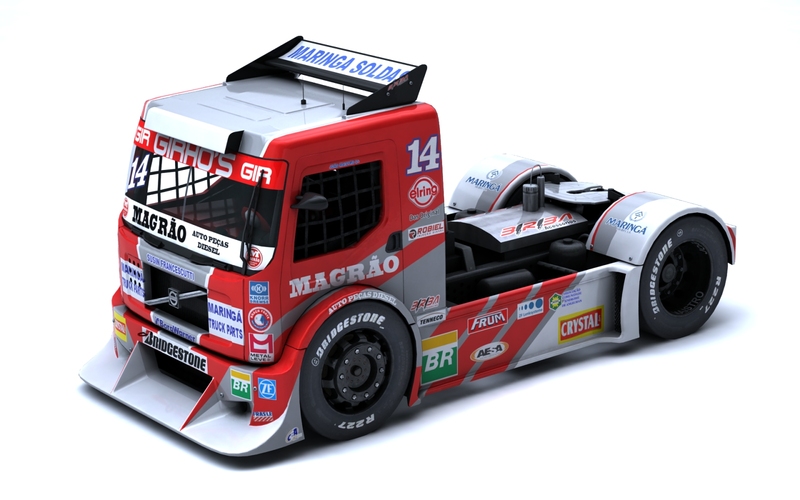 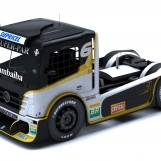 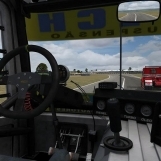 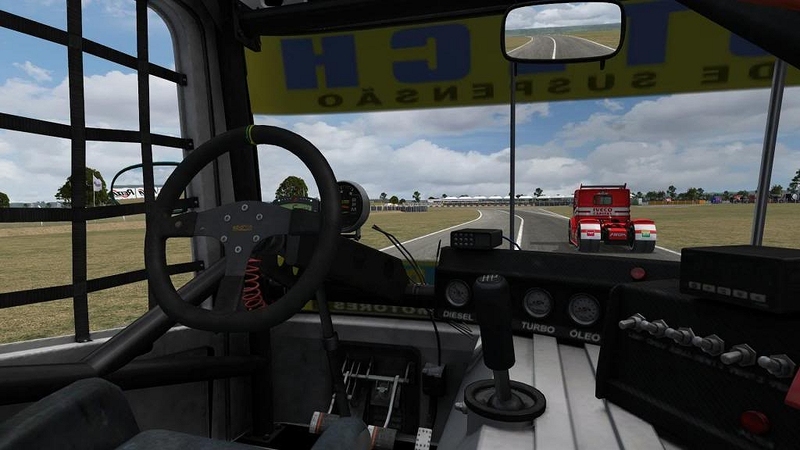 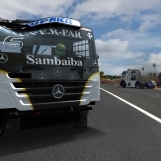 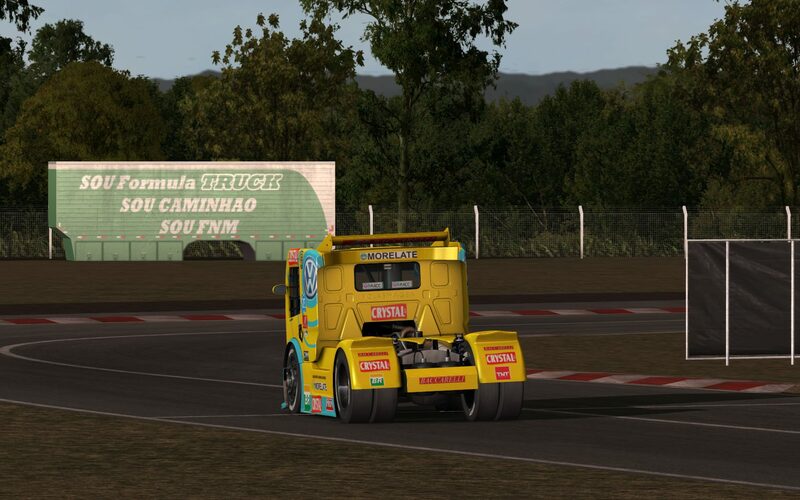 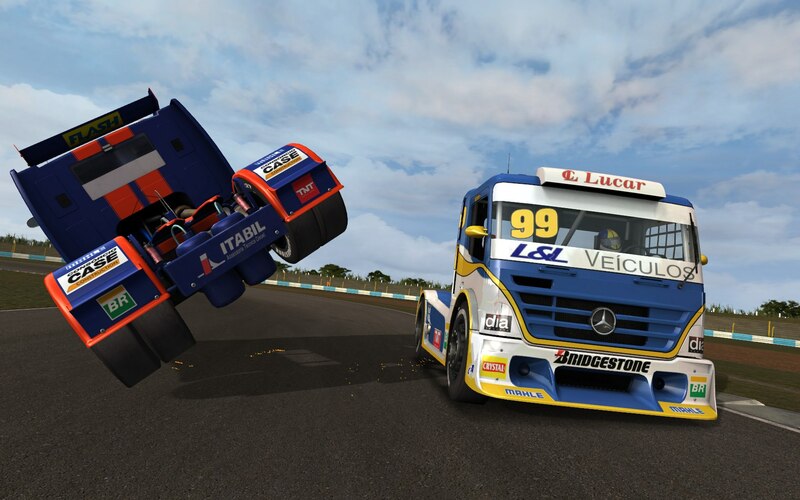 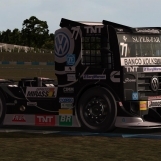 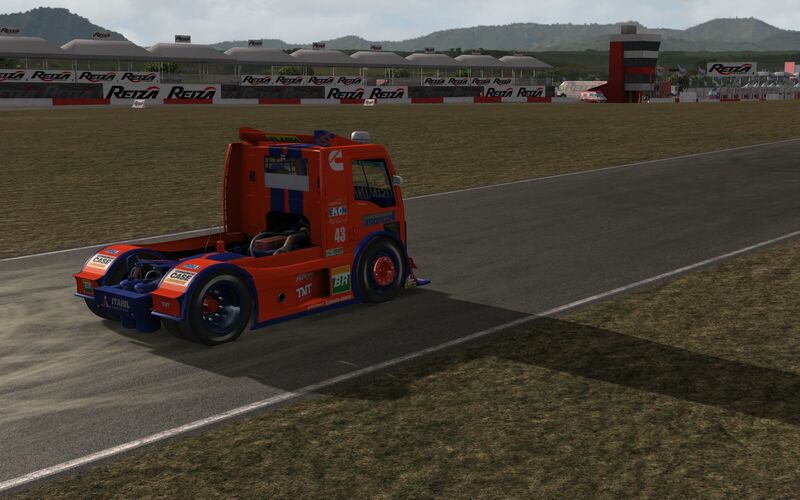 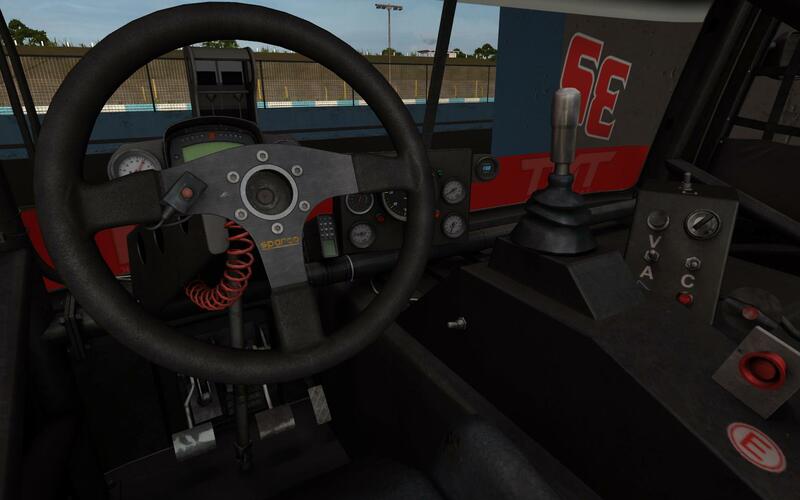 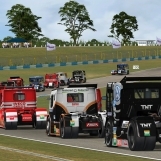 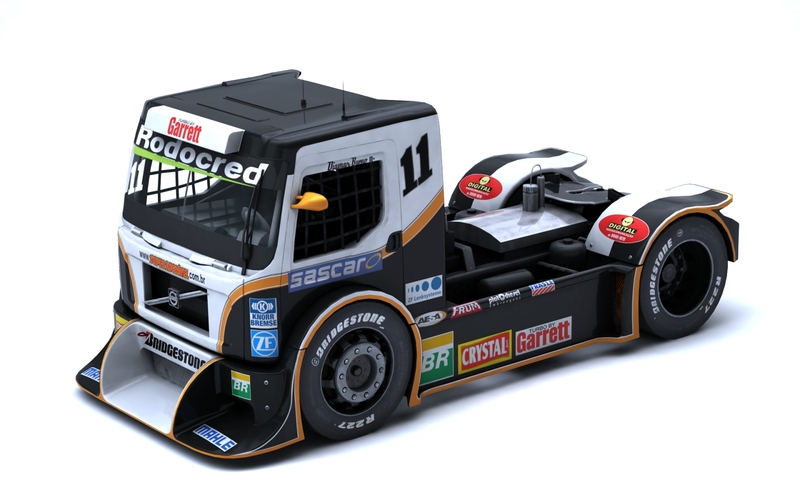 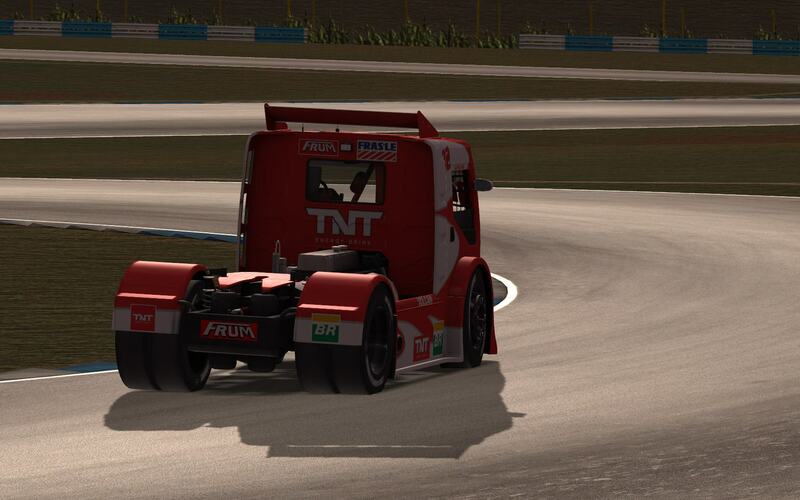 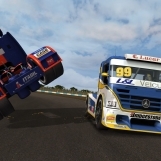 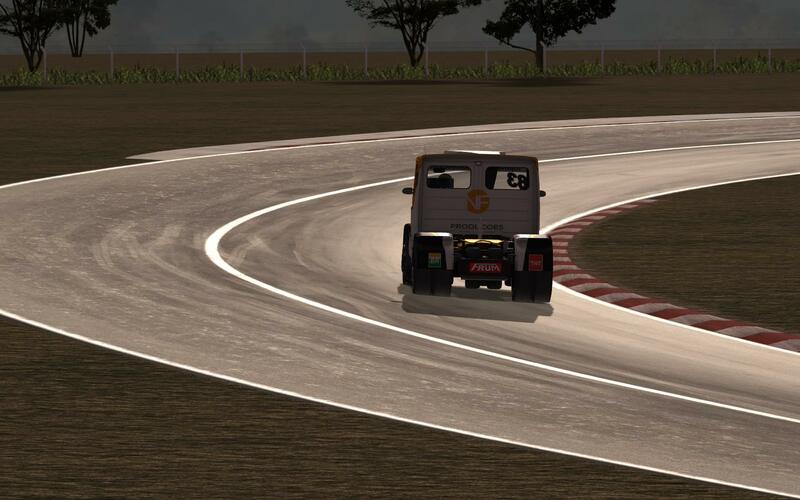 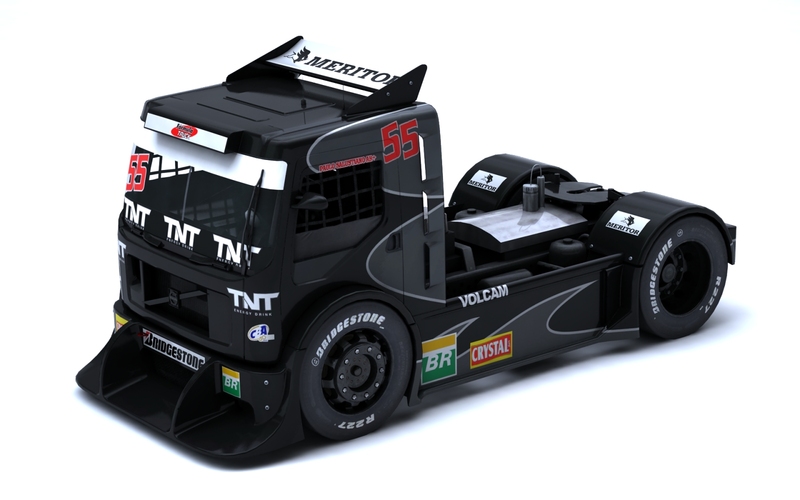 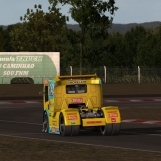 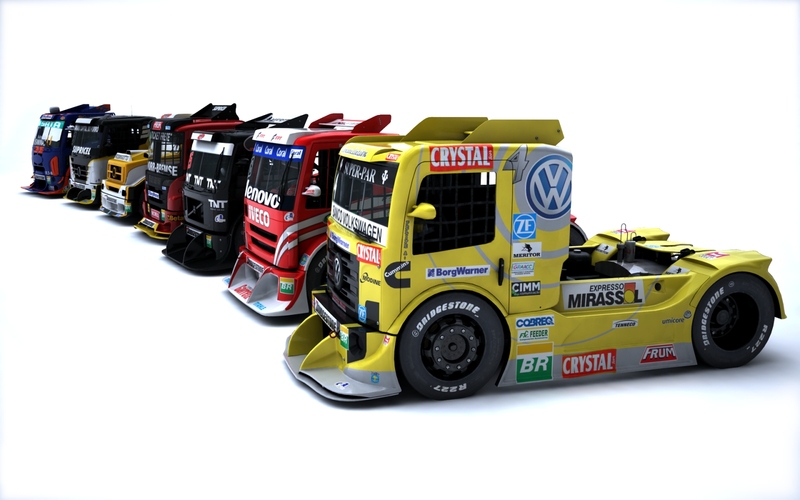 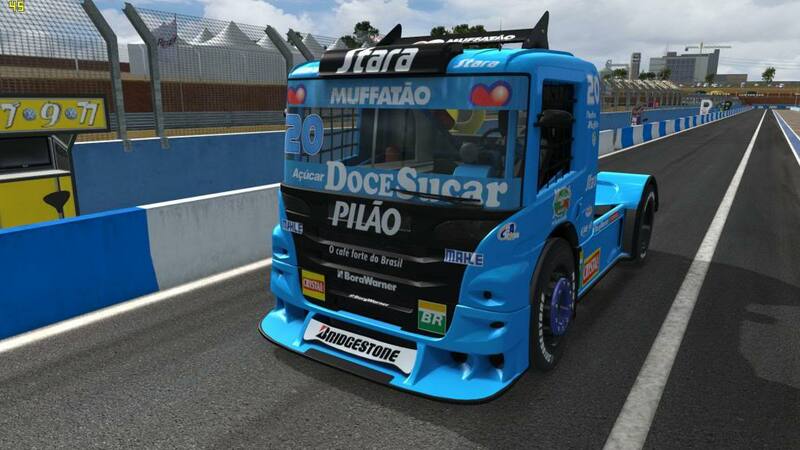 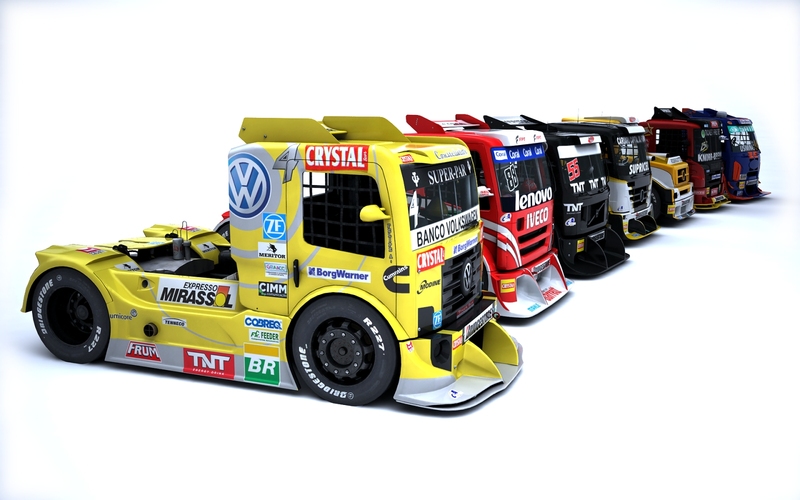 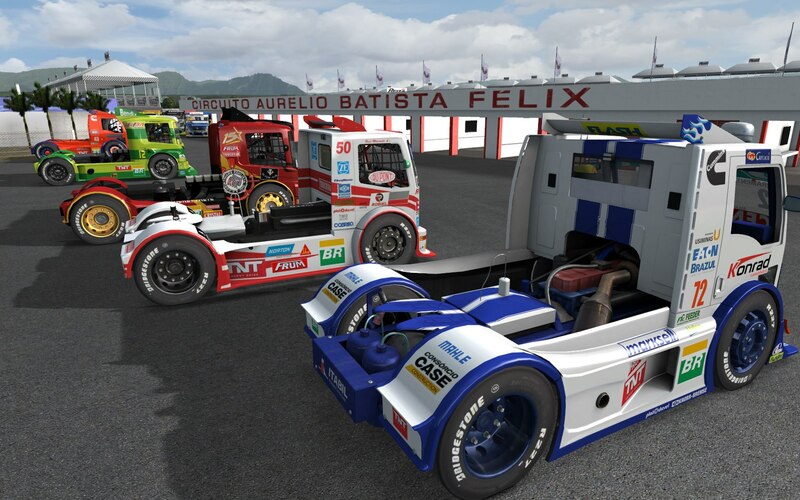 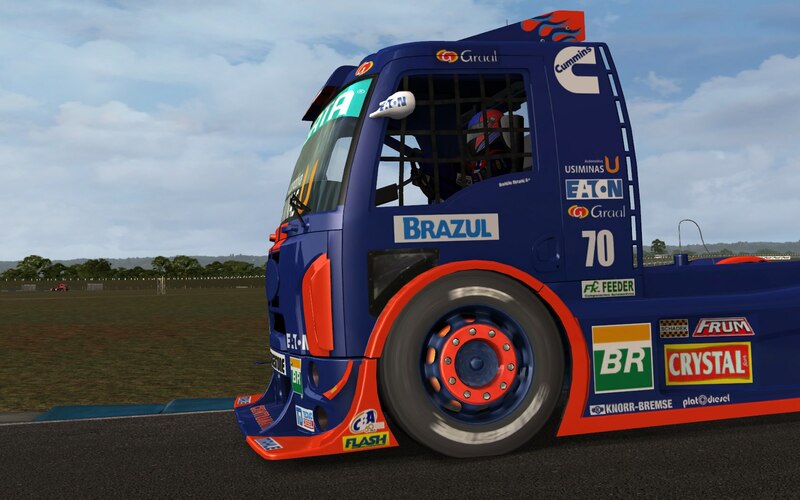 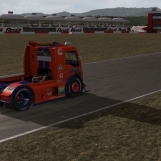 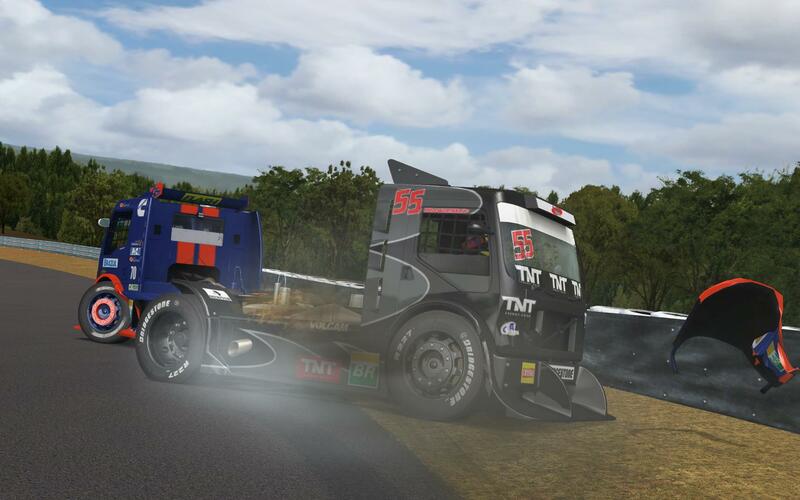 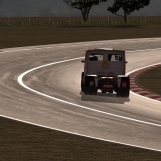 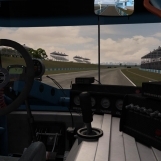 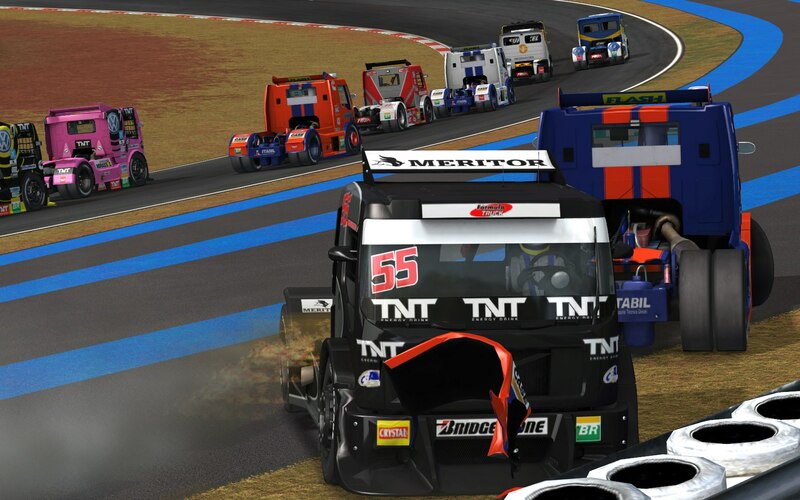 Simulation of the 2012 Formula Truck series. 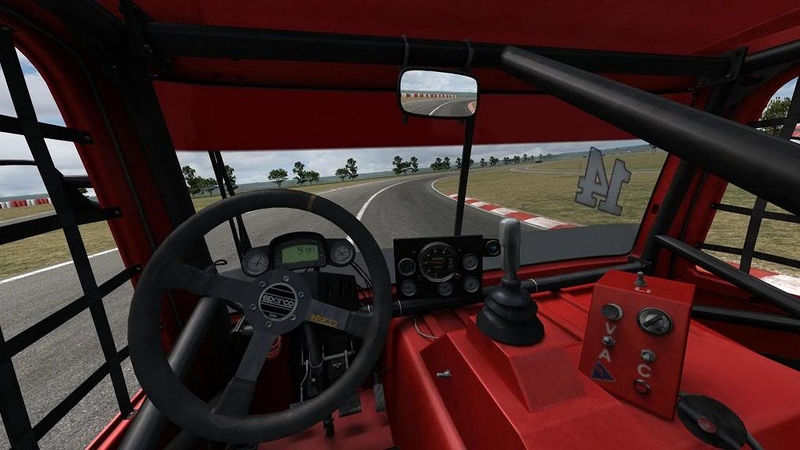 A massive overhaul of some pre-existing content developed for a 2010 iteration along with some brand new models, and all-new interiors for the ingame cockpit views. 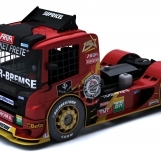 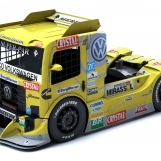 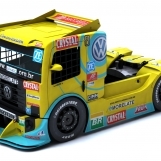 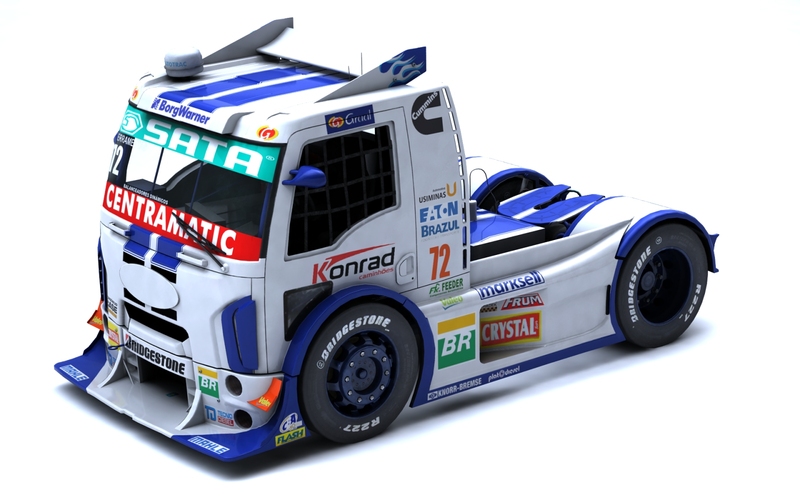 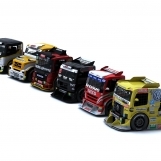 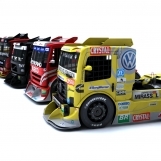 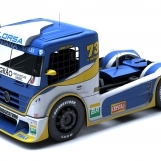 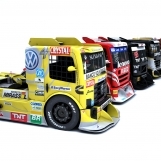 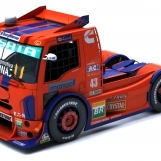 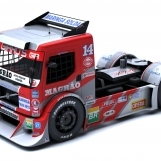 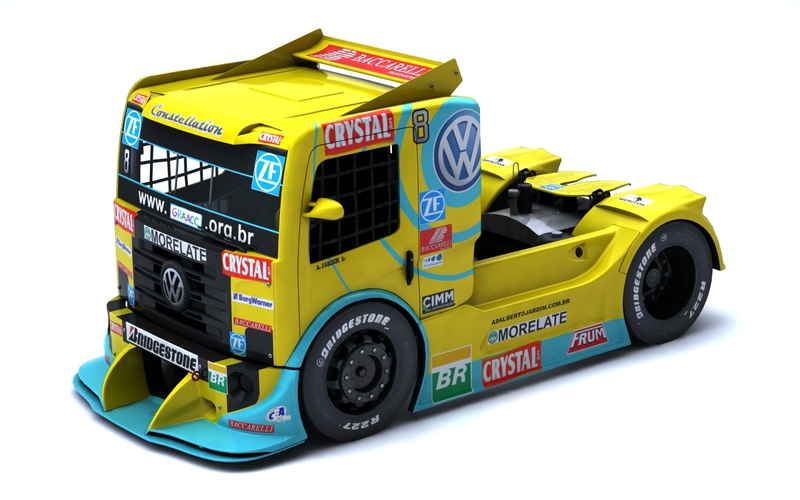 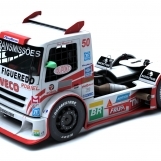 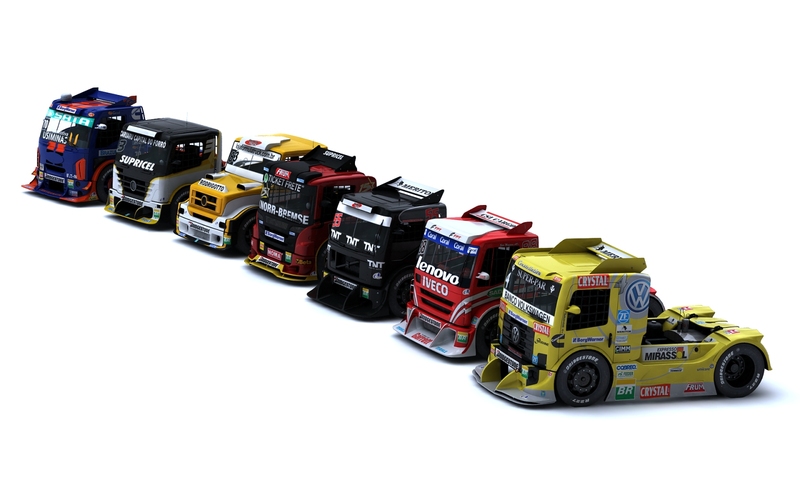 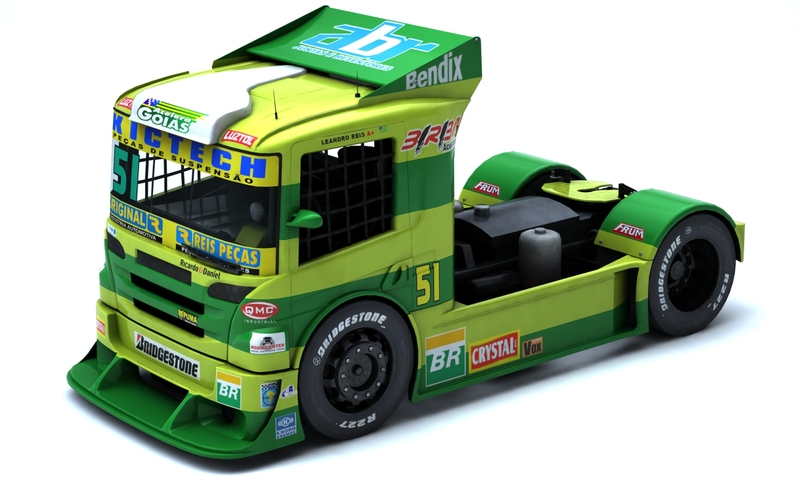 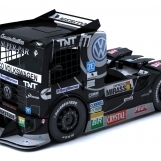 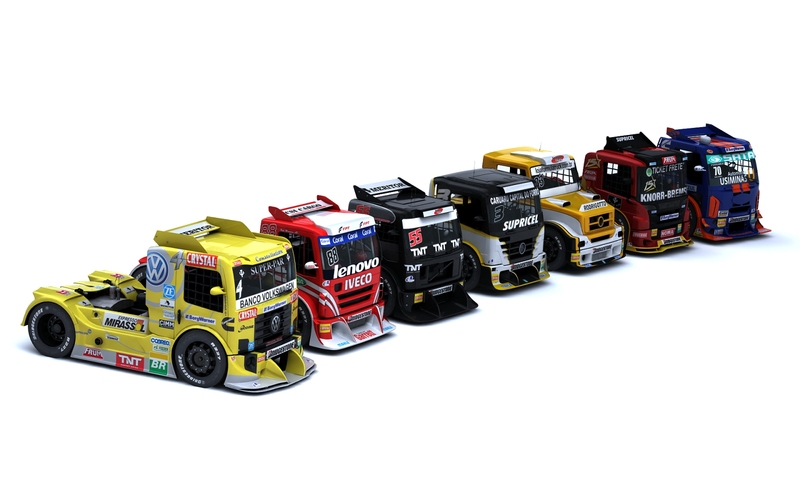 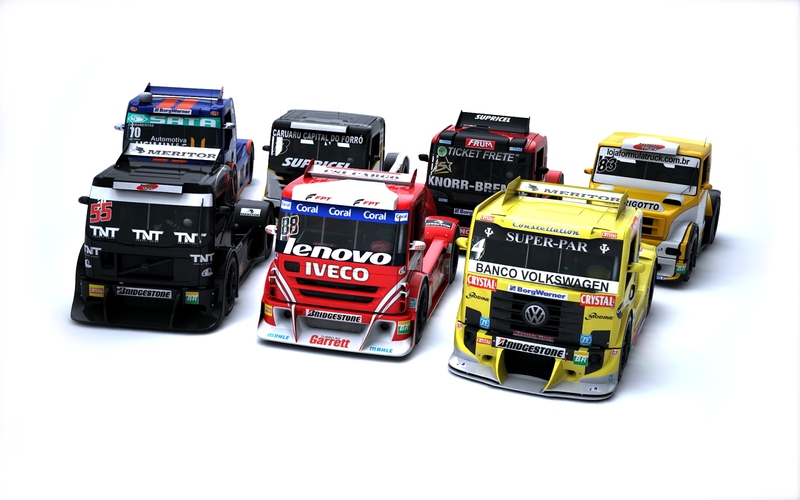 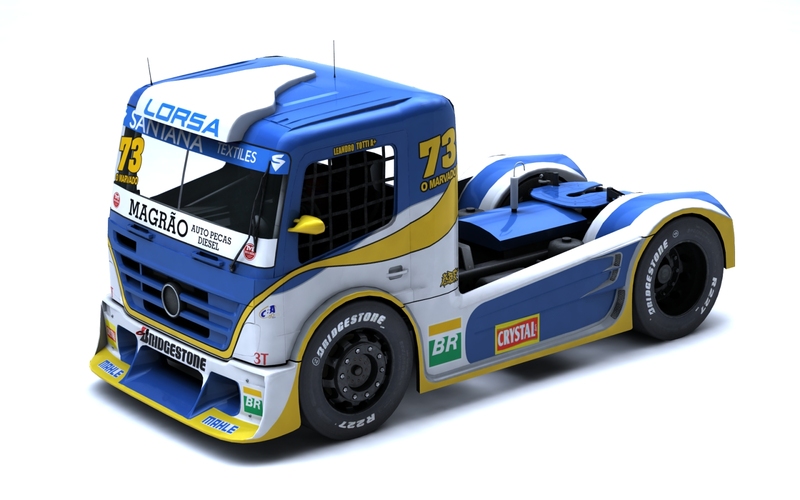 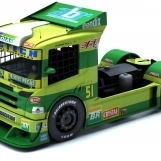 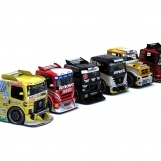 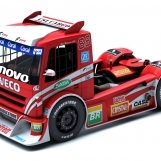 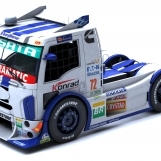 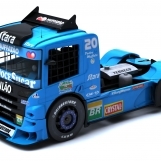 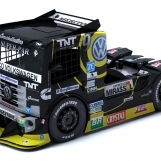 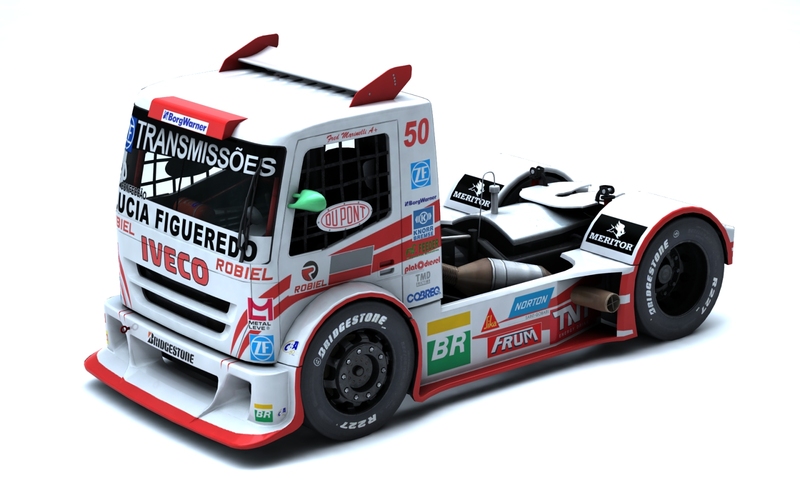 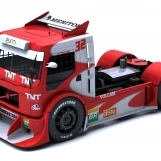 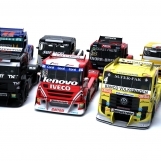 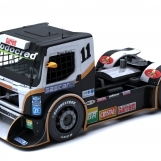 The development timeframe for this was very short, which meant that certain aspects of the trucks were simplified somewhat (namely chassis/engine detail) in order to prioritise time allocation to more critical areas, such as the interior models and the massive amount of truck bodywork variations – out of the 25-truck field there were 17 unique specifications!